go see url Our Sunflower, Macadamia and other natural oils are produced and bottled in Hawaii as part of our parent company’s community-based production model of sustainable agriculture and renewable energy. go to site Pacific Biodiesel established and operated the very first retail biodiesel pump in America and for the past two decades has built a solid reputation as a leading pioneer in the renewable energy industry. With a nameplate capacity of 5.5 million gallons annually, our refinery on Hawaii Island utilizes state-of-the-art distillation technology to produce the highest quality biodiesel in the USA. 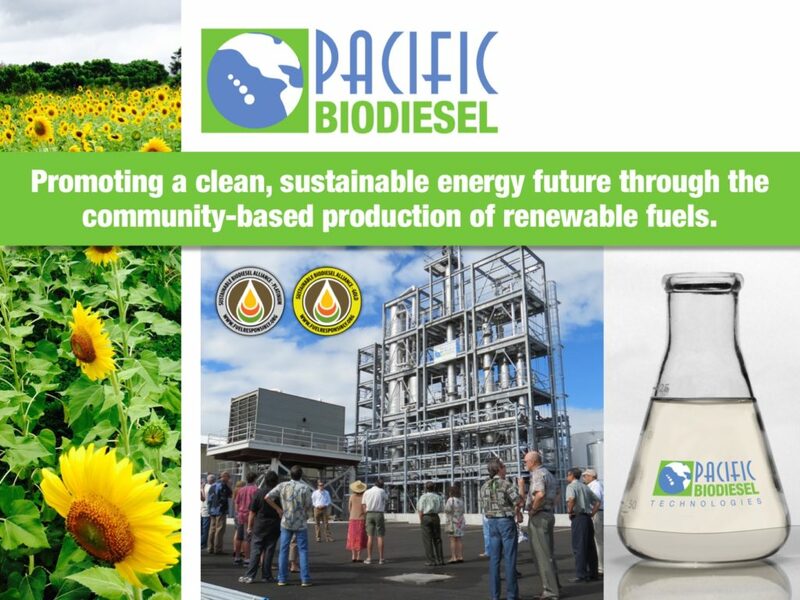 here As the demand for sustainable biodiesel began to exceed the amount of waste cooking oils produced in the Hawaiian Islands, our company looked to agricultural products to supplement the existing feedstock. Our crushing mill next door to our biodiesel plant allows for the extraction of oil from many different beans, nuts and seeds. comprare vardenafil In 2015 our company began collecting macadamia nut culls from local macadamia nut processors. After learning that these excess macadamia nuts were being discarded on Hawaii Island, we offered to buy these nuts and process them into biodiesel. As our team learned more about this oil, we realized its many healthful benefits for hair and skin so we began producing the oil into a premium beauty oil. And that’s how Maiden Hawaii Naturals was born. cialis mail order usa Today Maiden Hawaii Naturals, LLC is a wholly owned subsidiary of Pacific Biodiesel Technologies. We produce premium natural oils for cosmetic manufacturers, culinary oils for Hawaii’s chefs and Kuleana®, a brand of beauty oils, facial cleansers and reef-safe sunscreen.